Please note - you need to join AffiliateFuture as a publisher before you can join the Viviscal affiliate prgramme, register an AffiliateFuture account here. We have been researching hair growth and hair loss for over 25 years and are proud to have developed one of the most researched hair supplements, the efficacy of which is supported by nine clinical trials. Loved globally, we are the number 1 hair supplement in the USA* and have won numerous awards worldwide included the prestigious Harper's Bazaar Beauty Hot 100 Award for "Best Hair Supplement". We have a celebrity following including Gywneth Paltrow, Blondie, Naomi Watts and Reese Witherspoon to name but a few. It’s recommended by leading dermatologists, trichologists and hair transplant surgeons globally. *Hair growth category IRI Sales data 52 weeks week ending 28th Dec 2014. 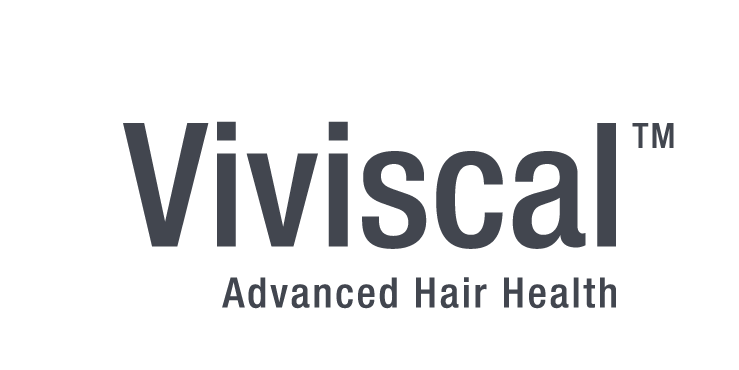 •Viviscal Volumising Hair Fibres give you a temporary confidence boost instantly by adding volume and thickening your hair in seconds. **Shopper approved validated data on www.viviscal.com, 7th April 2015.